ReTales April 6: Sals and Indochine Grow, Red Fox & Estia Close, Brany Melville Coming. An Interesting week here at ReTales, I was anticipating a slow week so I had prepared an update to my price comparison of the major grocers. 29 Random Grocery Items. WalMart came in the cheapest and Sobeys was far behind. 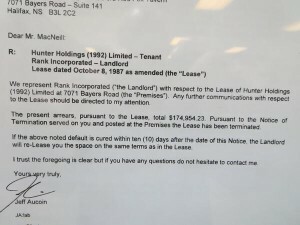 In the meantime opens and closes were happening, long time Bayers Rd staple the Red Fox shuttered its doors after 40ish years, the $174k in back rent forced the landlord to take action. 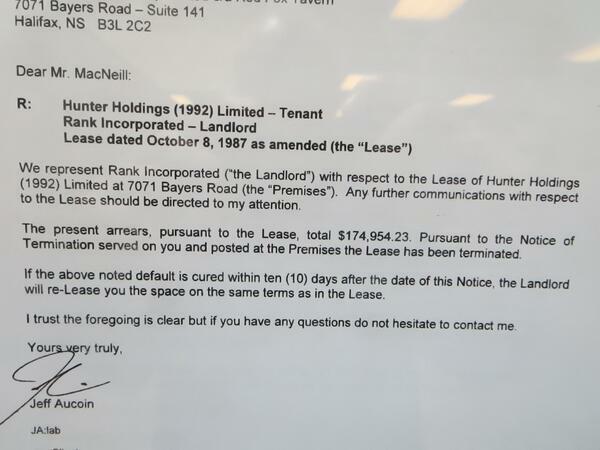 While over on Spring Garden, another major storefront will go empty as Estia serves its last meals today, the owners made decision not to renew their lease. Rays Lebanese and Coco’s in the Scotia Square food court are both officially gone. Last week I mentioned that Crispy Cristy had closed , but what I didn’t mention was that Indochine was opening a second location in that spot. This will give the downtown office crowd some tasty Banh Mi to have at lunch starting next month. 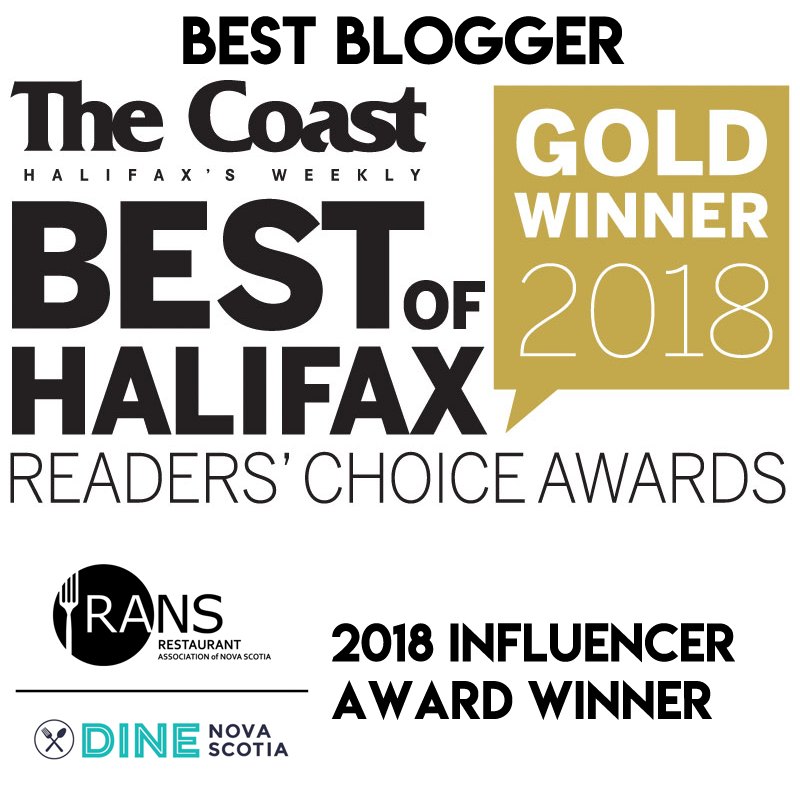 Little Europe in the Hydrostone has closed, the 3rd Hamachi restaurant to close in the last 12 months (Hamachi Grill in Dartmouth closed last year and Brussels last month). However this leaves room for Salvatores to grow into that space. More Sals is for me, combined with the newly acquired liquor license it will be a whole new sit down experience. 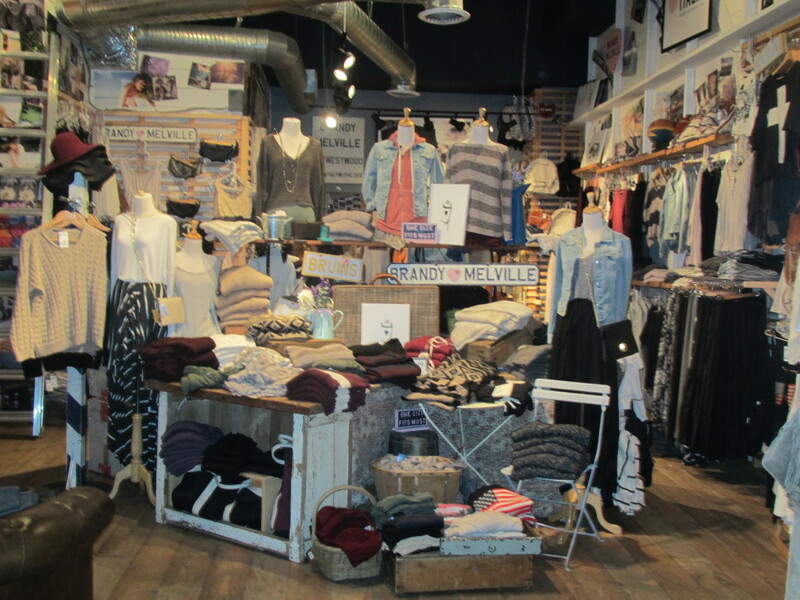 Italian retailer of womens clothing Brandy Melville has announced that Halifax will have a store in November but the location is yet to be determined. Stores have been popping up all over US and Canada in the last 5 years. 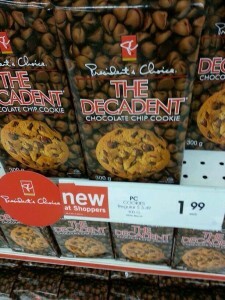 Finally, Shoppers started carrying President Choice products, now that the deal between Loblaws and Shoppers is complete. They launched with the iconic Decadent Chocolate Chip cookie. Look for PC to replace house labeled grocery items and Life brand product to replace Exact brand in Superstores.